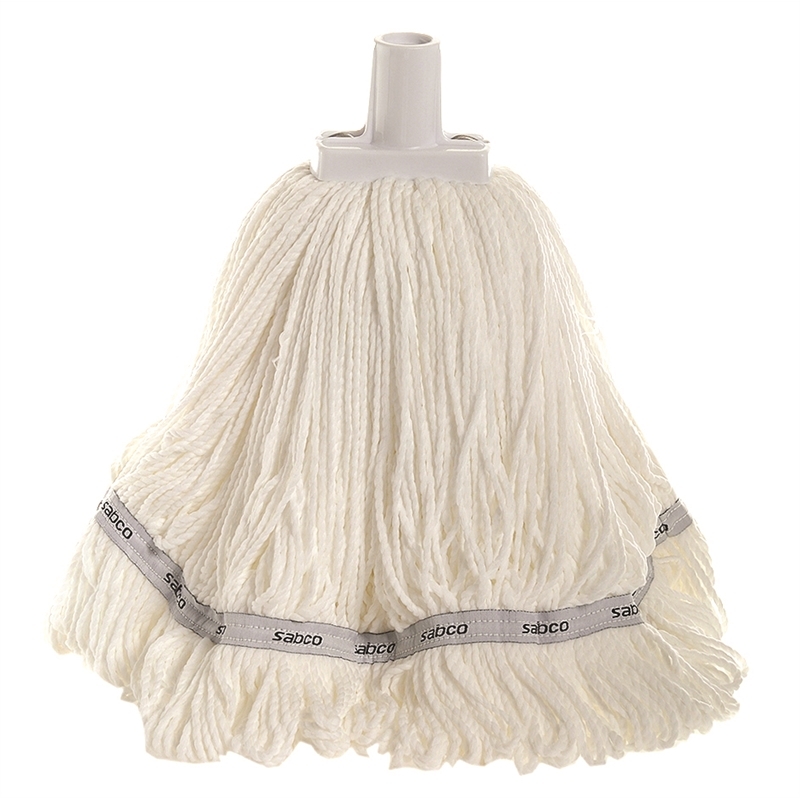 350G Premium Grade Microfibre Round Mop Head made out of 100% microfibre for heavy duty use. The round head can be used with a press wringer and its looped shape prevents tangling. 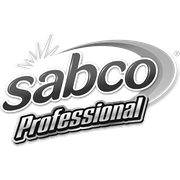 The high quality microfibre is able to absorb and hold up to six times its weight.